Did someone say Early Bird Dinner? 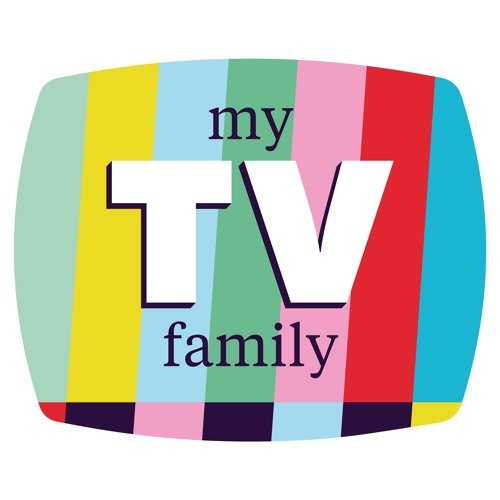 Because this week Meredith and Robin are chatting about TV grandparents! Robin's love for Rita Moreno continues to grow and Meredith talks about Rainbow Johnson as if they are BFFs. They discuss all the life lessons they learned from the wise (and not-so-wise) television grandparents.